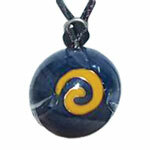 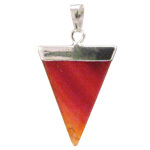 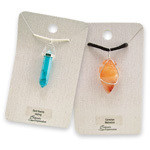 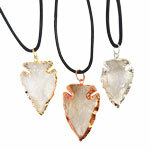 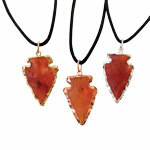 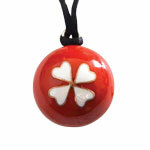 This slice pendant is produced in an assortment of unique shapes. 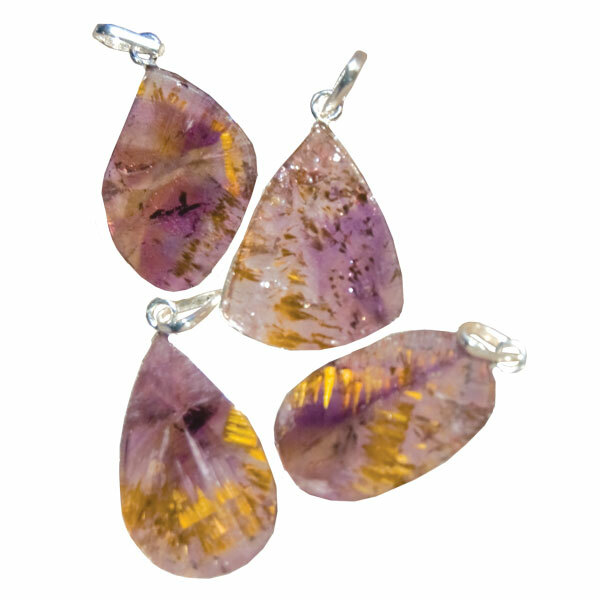 This stone, also known as super seven or sacred seven, contains amethyst, clear quartz, smokey quartz, cacoxenite, rutile, goethite, & lepidochrosite. 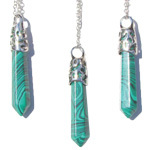 It is said to be a powerful stone for healing mind, body, and spirit. 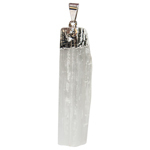 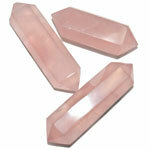 Super seven can cleanse negative attachments, assist in clearing emotional issues, and help contact spiritual guides.